Innovative Engineered Equipment covers more than well designed valves. 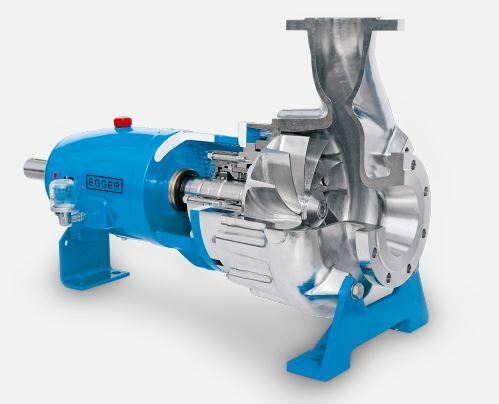 We also represent some of the best and most unique pumps in the industry. One of them is the Egger Grit Pump. Check out this video below. You may know Egger as the manufacture of the Iris Control Valve for accurate air flow control, but you may not have realized that they are also very well know in Europe for their Egger Grit Pump that is beginning to gain traction here in the United States. Enjoy the video, and please contact me if you are interested in additional information or you have an application you would like us to quote!